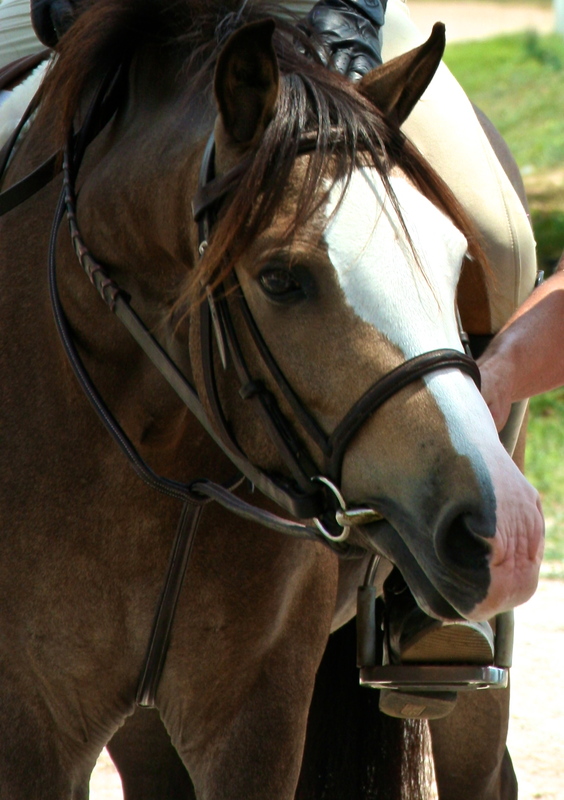 Nestled some 20 minutes from downtown St. Louis, Cornerstone has been a 30-acre, equestrian center and an award-winning English Riding Academy since 2005. Today, we’re a full-service therapeutic center, offering a wider range of services than ever before. Through riding lessons, equine therapy, pony parties, camps, special events, and more, students and volunteers alike can come together in a safe environment with horses that are masters at their job. Fill out a volunteer form or contact us!